Sleep is a tricky subject. How much should you get? Is it better to sleep on your side or on your stomach? What position makes you more likely to snore? 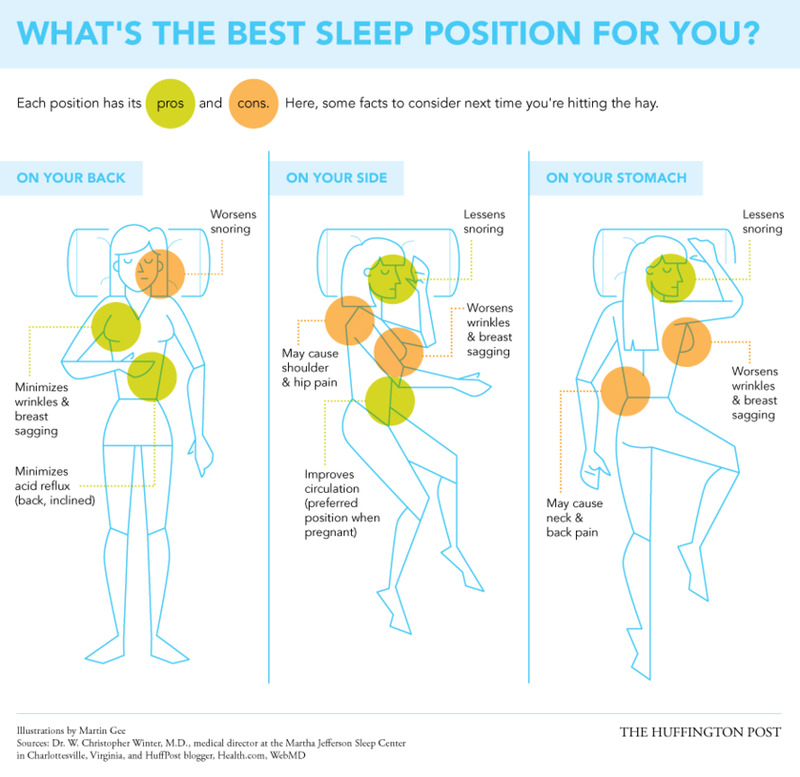 Thankfully, The Huffington Post put together an infographic detailing the pros and cons of each sleep position. So pay close attention to the tips below! What’s your favorite way to sleep? Let us know!